Dunedin – known as the Edinburgh of New Zealand – is a historic university city and home to Larnach Castle – the only castle in the country. Key Dunedin attractions include the Taieri Gorge rail journey, Otago Peninsula with resident Yellow-eyed Penguins and the only breeding colony of the Royal Albatross and the rare New Zealand Sea Lions. Downtown Dunedin is home to the Octagon which is surrounded by avant garde fashion designers, al fresco dining, contemporary art galleries and elegant theatres. 15km from Dunedin City is Port Chalmers, a quaint port town with cute heritage buildings housing cosy cafes and shops. From Port Chalmers wharf, travel along the harbour road to the historic Dunedin city and enjoy spectacular sightseeing opportunities throughout the city. This half-day tour runs twice a day and includes photo stops and visits to many of Dunedin's main attractions. 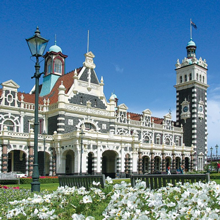 A full-day City Sights Tour taking in many of Dunedin's iconic buildings, landmarks and scenic lookouts. 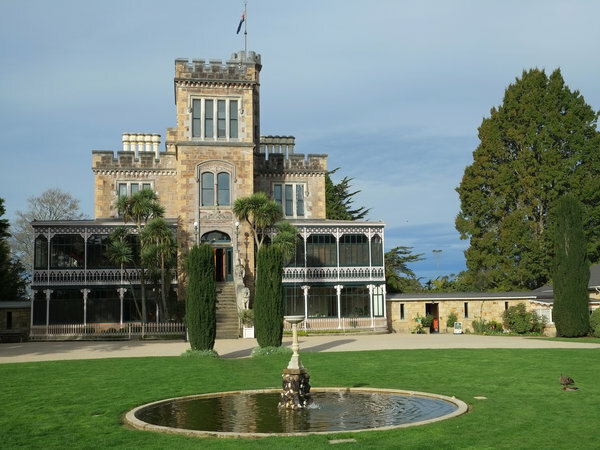 Included is a fully guided tour of New Zealand's infamous Larnach Castle built over a century ago by William Larnach high up on the hills of the Otago Peninsula. From Port Chalmers, we travel along the harbour road to Dunedin city for an informative introduction to the day. 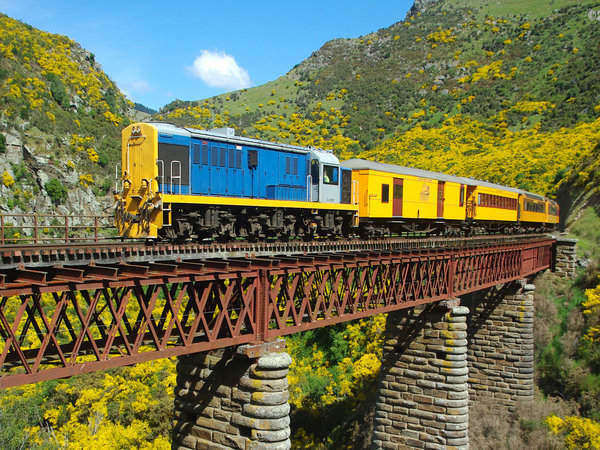 We then transport you to Dunedin's Grand Railway Station where you will board the famous Taieri Gorge Train. After the train journey we continue with a City Sights Tour. Dunedin City, brief walk-about. Take on Baldwin Street if you love a challenge! Lunch at the Portobello Hotel, a great place to try fresh fish & chips! Pristine views of the Otago Peninsula. Photo opportunities as we tour through beautiful areas within this special part of Dunedin's landscape. Penguin Place, a Conservation Reserve for the rare Yellow Eyed Penguin.Guided tour including a presentation on the life and ecology of the Yellow Eyed Penguin. Explore the highlights of Dunedin! Famous for its wildlife and Scottish heritage. 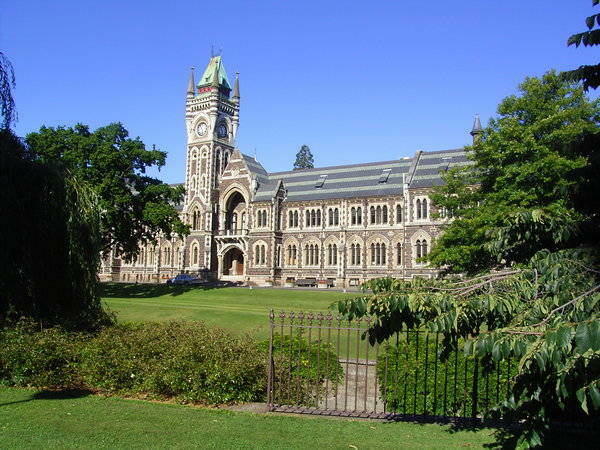 Settled in the 1840's by Scottish immigrants, Dunedin retains its Gaelic character, with impressive stone buildings and is home to Otago University. The cruise ships berth at Port Chalmers, a short distance from the city centre. 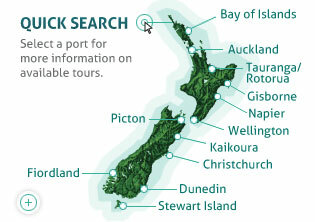 Wildlife sanctuaries on the Otago Peninsula and New Zealand's only castle - Larnach Castle are popular tour destinations. 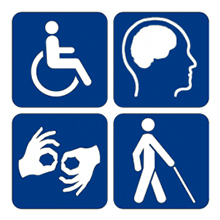 Make the most of your time on our "Highlights" small group, personal tour. You will see and learn more about Dunedin and the Otago Peninsula with your guide able to take you places the coach tours cannot reach.